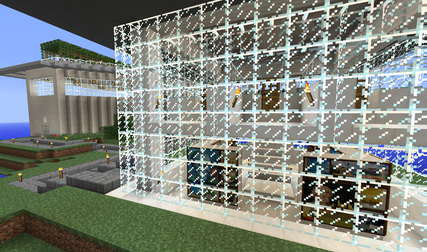 « Take the Redstone Challenge! Challenge: Think about the things you are asked to DO as a student. Then, think about the kinds of SPACES that would support that work. 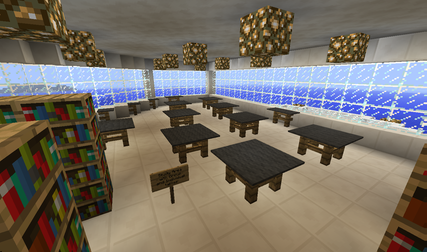 Finally, in your working group, BUILD the ideal learning space in Minecraft. 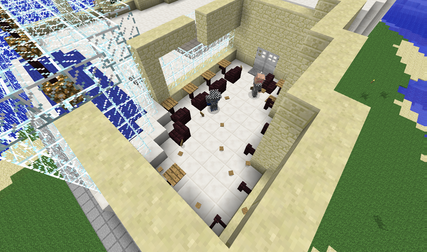 I asked my students to build together synchronously on the server. These students have a Skype connection going so they can talk as they work. 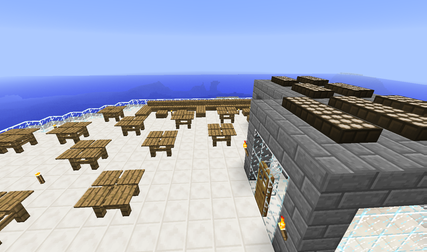 Where: I set up a separate Minecraft world and linked it to our normal World using the Multiverse plug-in. 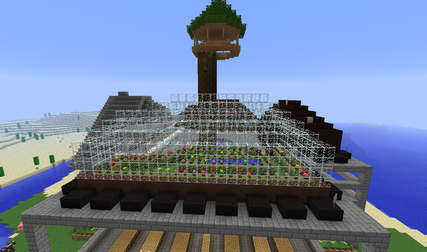 Each group of students has their own little island to build on in Creative mode. They were given documents that the School developed, 14 design principles guiding the development of a real building on campus.